Product prices and availability are accurate as of 2019-04-03 13:11:23 EDT and are subject to change. Any price and availability information displayed on http://www.amazon.com/ at the time of purchase will apply to the purchase of this product. 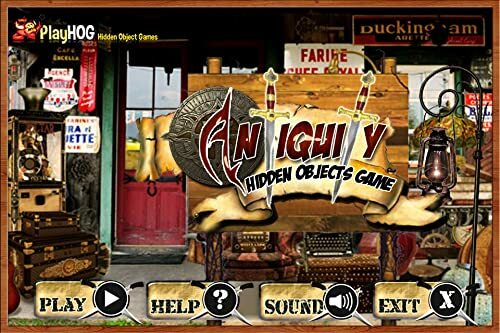 PlayHOG presents Antiquity, a Hidden Object game where we have carefully hidden 40 objects per level in a total of 10 levels to give you 400 objects to find. 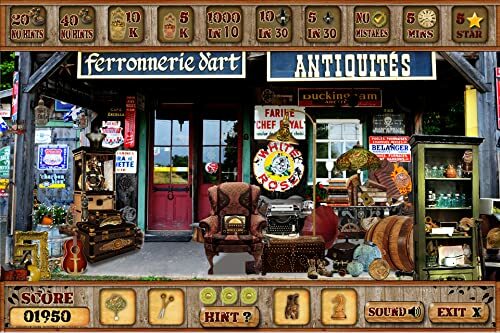 Help find Hidden Objects in these Antique stores. Each level has 10 independent achievements to unlock. 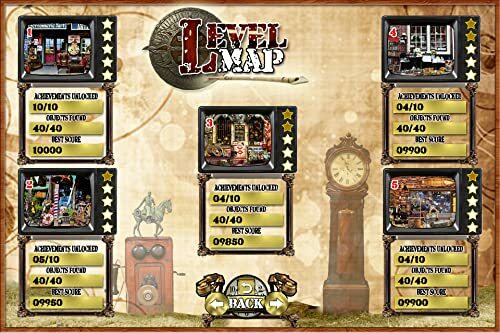 We also have a level map which will remember your progress, a hint feature that will help find those difficult objects and lastly we give you achievements and stars to earn. We also have pinch to zoom, that will help you find those well hidden objects. We have spent a lot of time to make sure that the graphics and objects are of top quality and will provide hours of fun. 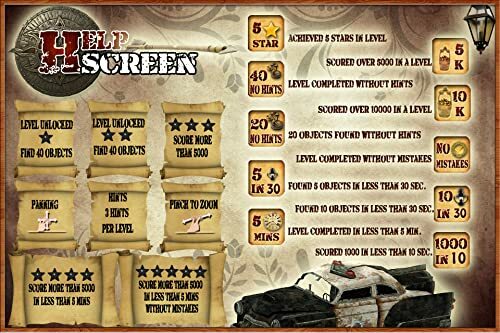 *** No In-App Purchases *** • 10 Fun Levels • Pinch to Zoom • 40 Objects Per Level • 400 Hidden Objects to Find • Level Map will Save Progress • 100 Achievements to Unlock and Stars to Earn We simply make the hardest hidden objects with the best quality graphics here. Our Games have a no nonsense policy – only hidden objects to find, no pointless stories.